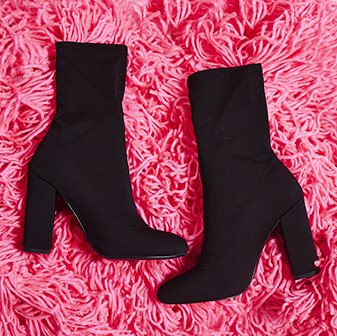 These boots will knock your socks off, girl. Featuring a stiletto heel and sock boot fit - these shoes are versatile af. 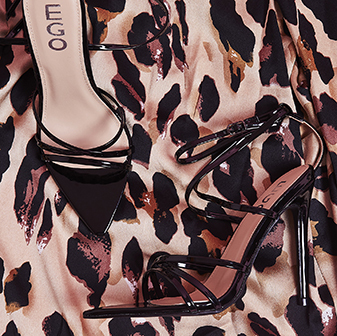 Whether you team 'em with jeans, dresses or skirts - these shoes are gunna be your new fave bootie call.